Help open this new State Park! 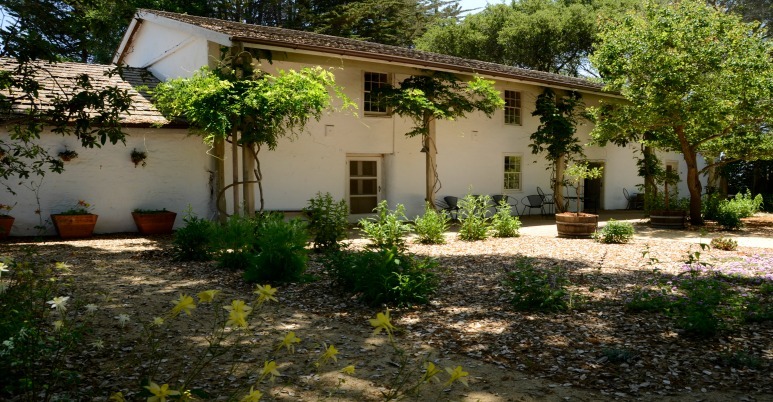 Located at 184 Old Adobe Road, Watsonville, the two-story Rancho San Andrés Castro Adobe, built between 1848-49, is one of the finest examples of a rancho hacienda in the Monterey Bay area. Friends is leading a multi-year restoration effort to preserve and interpret Pajaro Valley’s first State Historic Park in partnership with California State Parks. Follow the progress on the Castro Blog. The Castro Adobe is open on a limited basis. The park will be open to the public one weekend day each month in 2019. Corralitos Feed & Pet Supply, Inc.